This coco liner is pre-formed for easy installation. Long lasting coco fibers. Convenient cut to your own size. 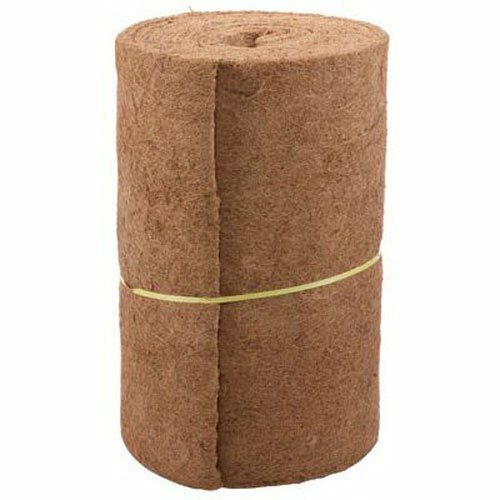 Keeps moisture in to help plants thrive Bulk liner requested for more convenient sizes. Measures 24-inch width by 33-feet length.